The city of Melbourne is to host the 19th Congress of the International Society for Human and Animal Mycology in 2015. The city was chosen over competition from New Delhi, and the five-day event is expected to generate an estimated AUD $3.8 million in economic impact for the State of Victoria. 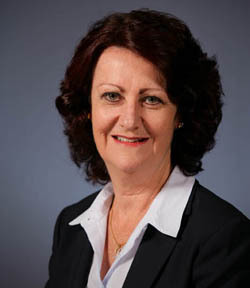 "Melbourne was recently officially ranked by the International Congress and Convention Associatoin as the number one city in Australia for international congresses and conventions and many major international associations have Melbourne on their list as first choice destination to host their next major event," said Louise Asher, Minister for Tourism and Major Events.